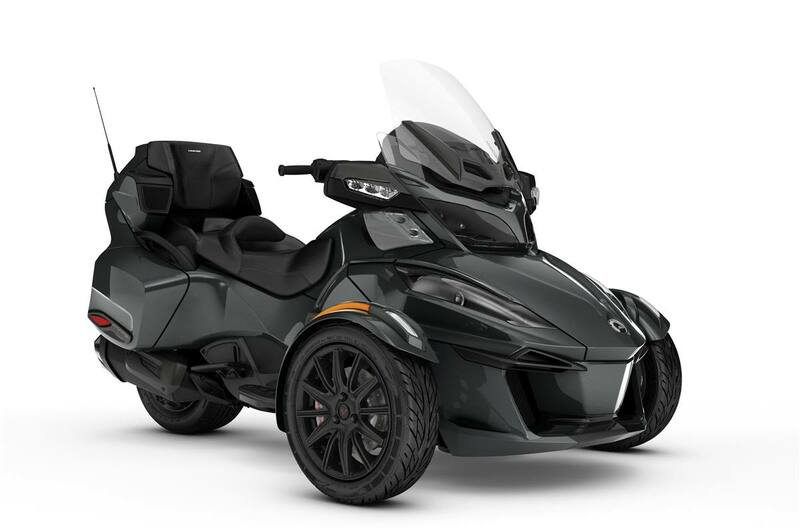 We want your Can-Am Spyder trade-ins ! ! ! Top dollar and more trade-in values for all years and models of Can-Am Spyders in good condition . Now is the time to get a great deal on your trade to move up to a new 1330cc six-speed triple ! 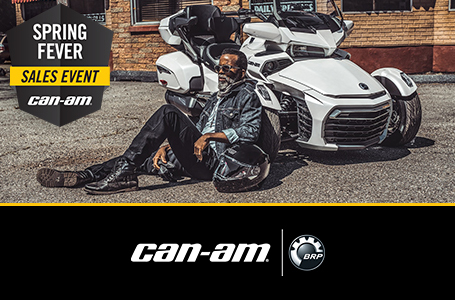 We also are giving strong trades for all brands of trikes and touring model motorcycles to our customers wanting to experience the freedom of owning a new Can-Am Spyder. The freedom from balancing and maneuvering a fully loaded two-wheeler with two people on board at a traffic light or in a parking lot is priceless. Never put your feet down again, just ride. Ask us for a test ride today and see for yourself what a difference a Spyder can make to your riding experience. Once you make the move you'll never look back.